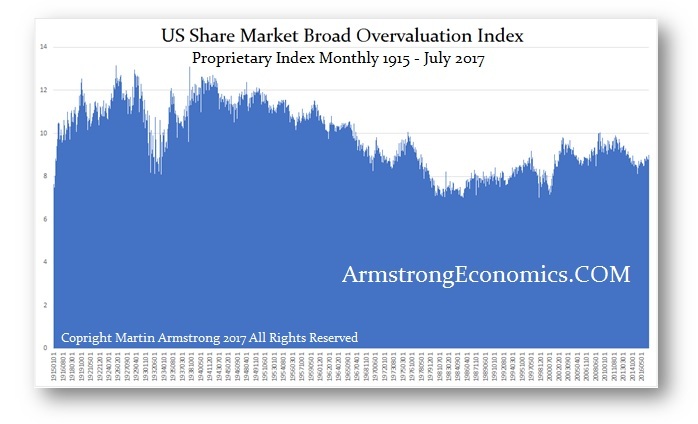 QUESTION: Marty; back in the 1980s you would show your proprietary index on the overvaluation of the broad share market filtered in currency and capital flows. You have mentioned it is by no means an overbought market. Can you post an update of that index? You haven’t shown it recently that recall. I know you said this was your best revenge. They either try to steal your work or ignore you. Thank you really for all you do. ANSWER: Yes, here is the index on a monthly basis up to the close of July 2017. We are by no means overbought and we are a VERY VERY VERY VERY long way away still – no matter how nuts that seems to many. We are well below the 1929 highs still. The historical low in this index took place in August 1981, one month prior to the low in the bonds and the shift from Public to Private investment following the 1929 high. 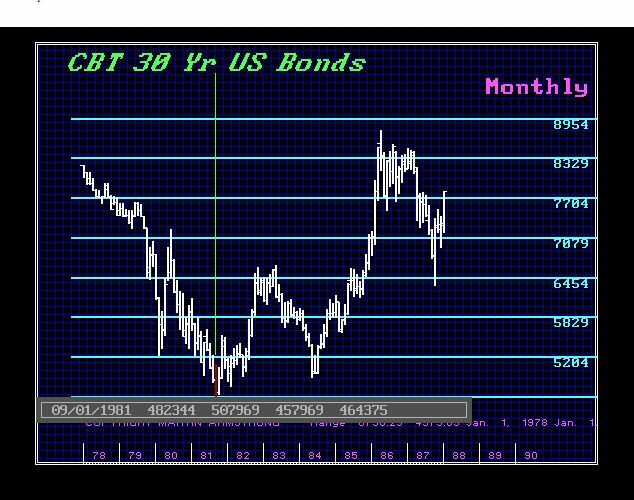 It retested that low in August 1985, one month before the Plaza Accord and the Plateau move we were forecasting back then for the breakout in the US share market. This index has been correlated to major shifts incredibly often one month leading events. It may be our best index ever created. It has been back tested starting in 1790. 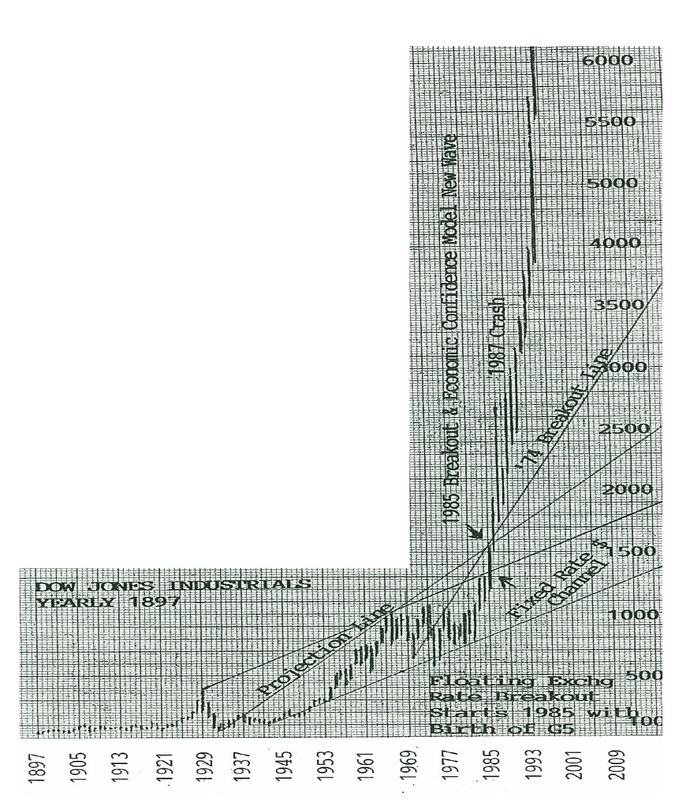 It is something I most certainly look at to see where we are historically. So while everyone has been screaming CRASH, this index has stood its ground just saying – sorry boys – just no way. 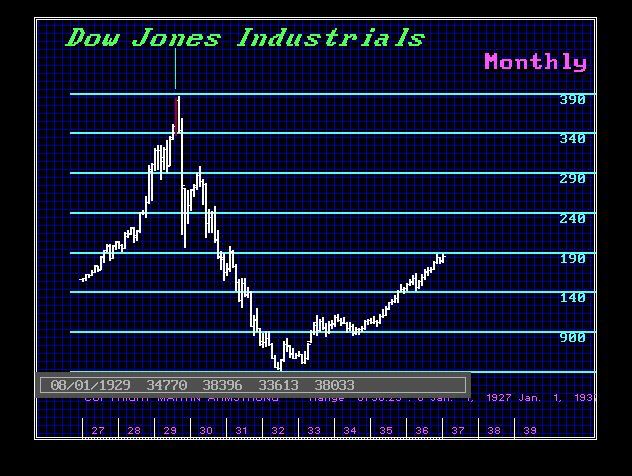 The historical high took place in December 1928 and then the retest came in August 1929 and failed one month before the major high. This complex Index is being added to the Global Market Watch for it is time to begin paying attention to this on a daily level.